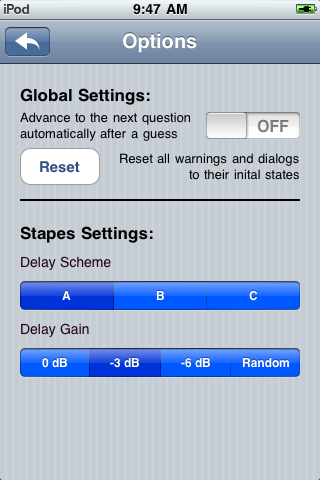 Improve your aural skills using your iOS device with our mobile app. 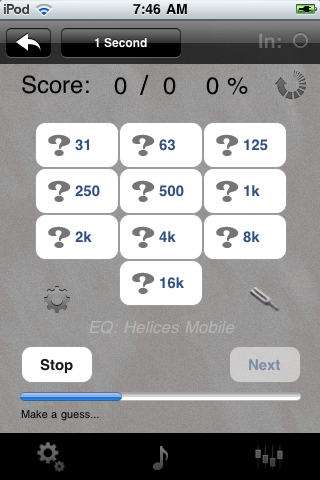 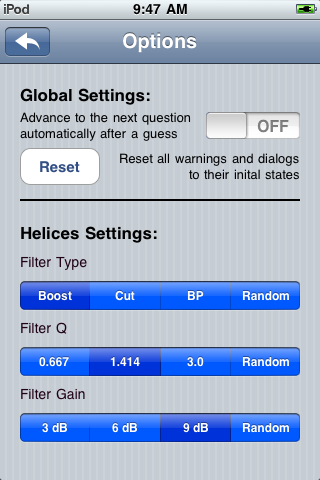 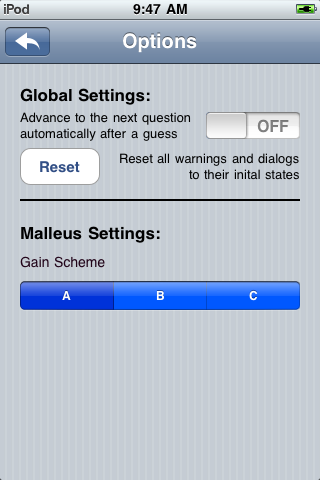 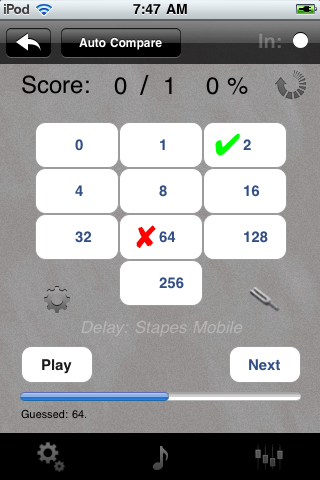 Four of the most popular Auricula plug-ins are found in our mobile app; Helices, Incus, Malleus, and Stapes. 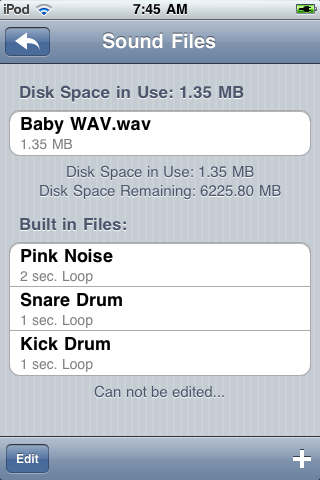 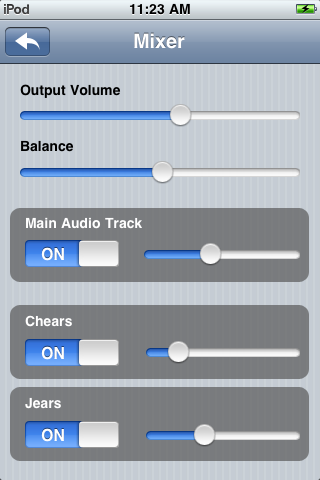 Import your own sounds from your computer using iTunes or from the local sound files stored on your device. 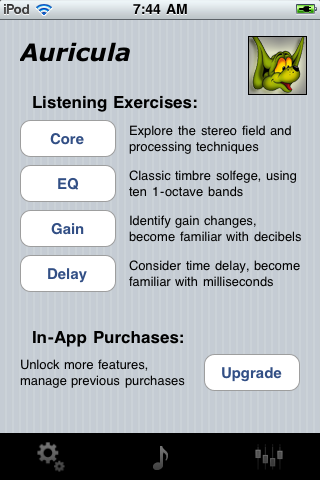 Freemium – In-app purchases start at $0.99. 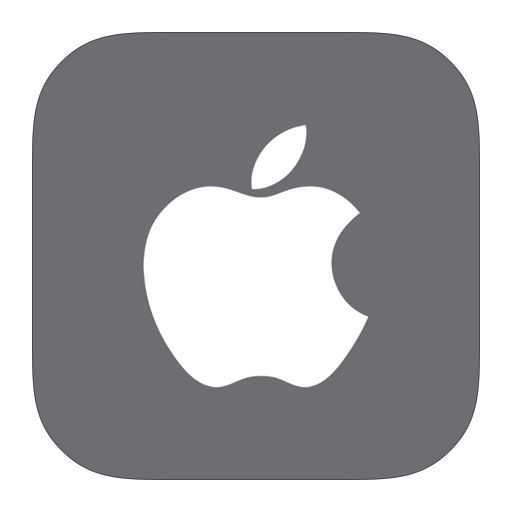 – Unfortunately, this app will not work with older iPods.